The new Bernico F1 xtreme – built in Belgium. Penarth Water Ski Club will celebrate 50 years at a celebration Dinner Dance to be held at The Legacy International Hotel Cardiff Saturday 20th October . Organiser Dave LLewellyn has gone to great lengths in contacting past & present members of the club to celebrate 50 years of a great water Ski Club. 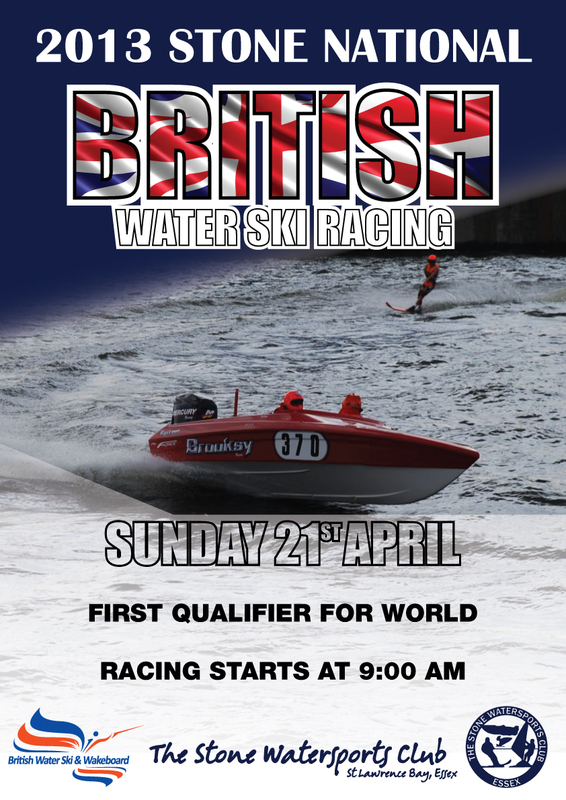 Stone Water Sports have provided a Race pack for the National Ski Race. Cathy Bird has provided the results from round 5 held in Cardiff. Download the full race pack for Scotland’s National Ski race . 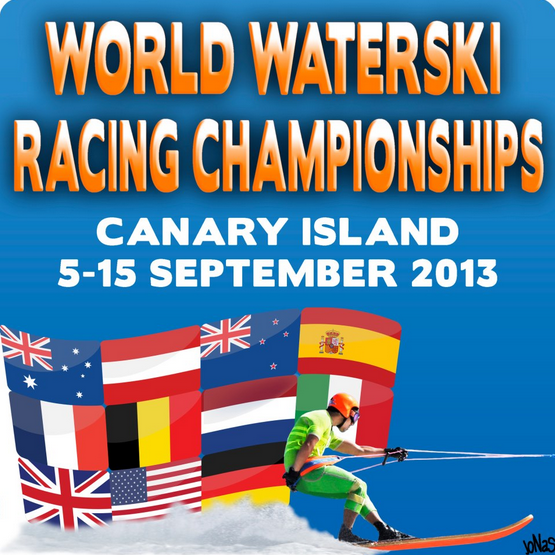 BWSW 2012 Racing Rules, Entry Pack and Criteria for GB team selection. The funeral of Stephen Robertson will take place Friday 10am November 18th Macquarie Park Crematorium, cnr Deli & Plassey Road North Ryde. A wake will follow afterwards. The family requests no Australian Uniforms or ski guard of honour – they also request no flowers. 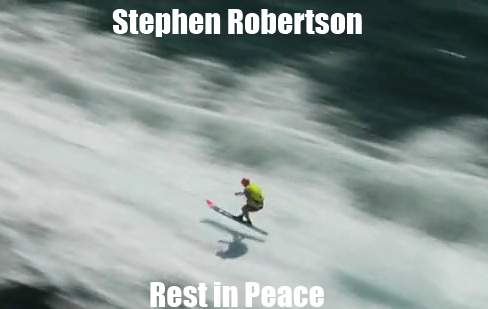 New Zealand water ski racing is mourning the loss of Tony van Deursen , 57, who died in a water ski accident on Lake Taupo on Saturday 29th of October. The UK has been battered by extreme weather over the past few months, resulting in National races having to be cancelled. 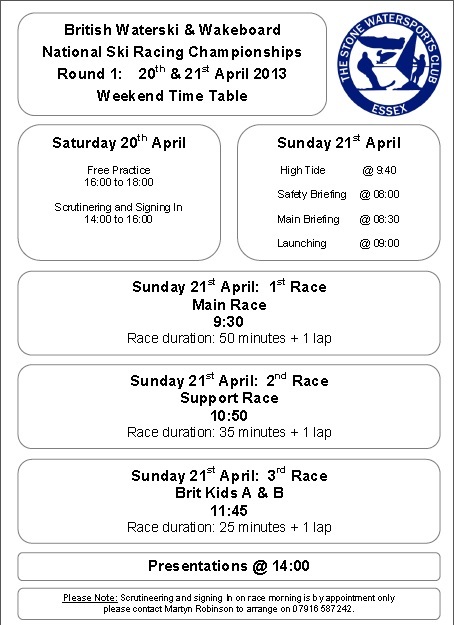 Wendy Waite has provided the official results from the Lyme Regis National Brit Kids race. Jane Stockley & Simon King are proud to announce that 07.30 June 16th Oscar Stockley-King was born, weighing 7lb. The River Danube Vienna hosted round 1 of the European Cup 2011. Vera Van Den Bossche has provided the results from the race. 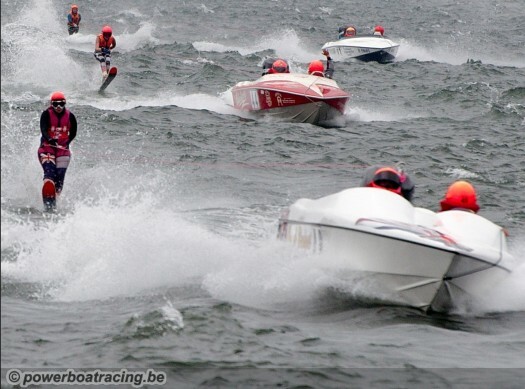 Billiy La Croix has captured the day’s racing at Olen Belgium. Stone ski club were hosts for the 5th round of the British Ski Racing Championships. With 2 races already cancelled it was imperative to the championship & team selection for the world’s that the race went ahead. Keith’s funeral will take place on Monday 13th June at 2.30pm at Sutton St Andrews Church followed by a service at The Fenland Crematorium, March at 3.45pm. There will be refreshments at the Sutton British Legion afterwards. Keith was quite a charachter on the circuit and I know he still has many friends who are still involved with the UK SKi Racing.Keith Young 75 sadly passed away in the early hours of today Sunday 29th May after a short battle with his illness. Lyme Regis was the host for the 4th round of the British National Championships. Due to high winds & rough water the venue was unfortunately cancelled due to safety reasons. The Belgium championships was held on the same course as the 2009 World’s at Genk. Peter Moorkens has captured the days racing. 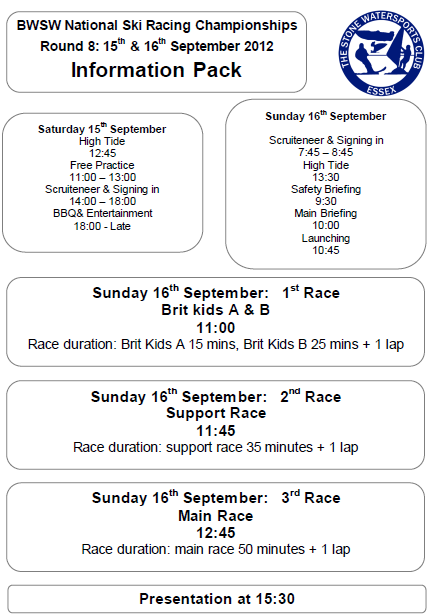 Vera Van Den Bossche has provided the results of the days racing. 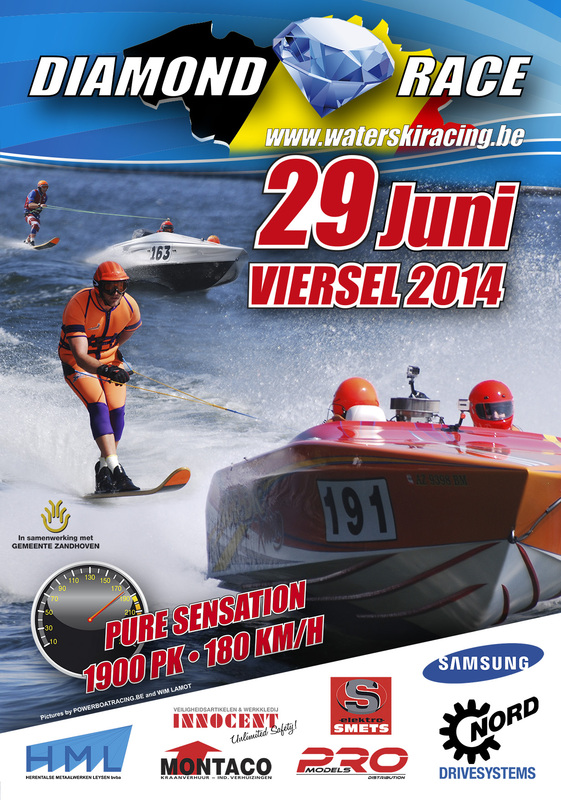 Billy Lacroix captured the ski racing at Genk this weekend. You can view Billy’s photos by following the link. American F1 Ladies Ski Racer Katelin Wendt aged 24yrs from Huntington Beach California is preparing for two major events in 2011 Catalina & the World Championships. We put Katelin in the hot seat for this edition of Ski Racer Of The Fortnight. 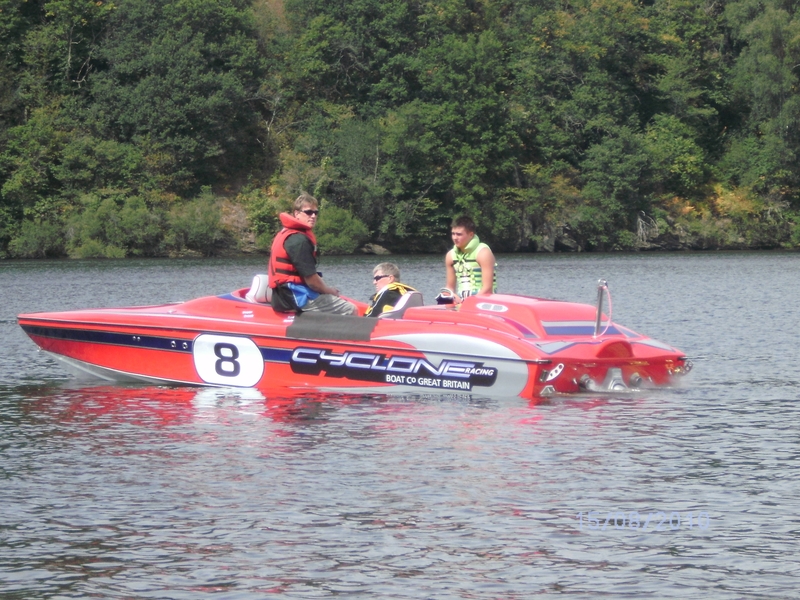 Marnham hosted round 3 of the British Water Ski Racing Championships. Unlike any of the other races, Marnham is held on the River Trent. Skiers are set off in 30 second intervals for the 80 mile round trip.